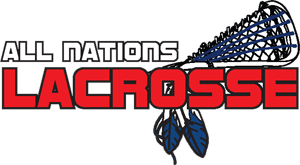 Welcome, All Nations Lacrosse will be hosting the annual College Showcase this January. This is an open individual opportunity for any player who is not yet committed to college and is interested in playing lacrosse in college. We would like to welcome again players from all over the country, including our Central/Western New York, Canadian and Indigenous talent. Any non-committed player who has contacted or been contacted by a college, please remind those coaches to attend. Registration is now open CLICK HERE!